Susan works on a strategic level to ensure quality cultural provision for children and young people across the West Midlands. 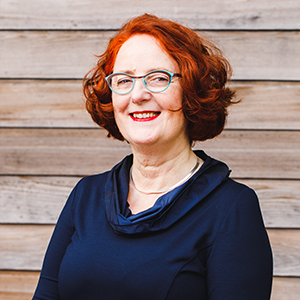 Working with arts and heritage organisations, libraries, archives, networks and partnerships, Susan supports the creative ambitions of learning and participation professionals. Susan led an arts organisation in the North West for some 17 years, producing public artwork with schools and communities. She moved to the Midlands in 2001, working first as Principal Arts Development Officer at Shropshire Council before moving to Cadw to develop their Arts and Heritage Framework. She came to Arts Connect in 2013. Susan’s approach invites those she works with to trust their passion and to build the partnerships that will help them communicate what they want to say about their artistic vision, their collections and their venues to children and young people.